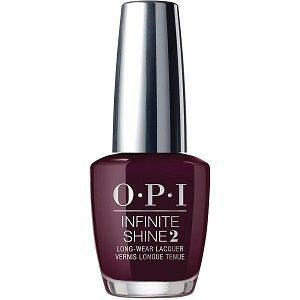 OPI Infinite Shine Long Wear Lacquer, Yes My Condor Can-Do!, ISLP41, .50 fl. oz. Deep raisin plum creme nail color.